(Online Interactions Not Rated by the ESRB) This game supports English. Download the manual for this game by locating the game on http://marketplace.xbox.com and selecting “See Game Manual". 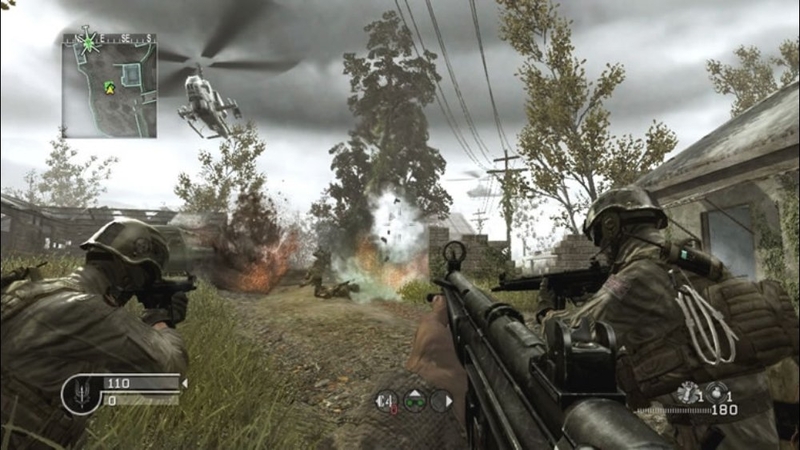 The new action thriller from the award-winning team at Infinity Ward Inc., Call of Duty® 4: Modern Warfare™ delivers the most intense and cinematic action experience ever. 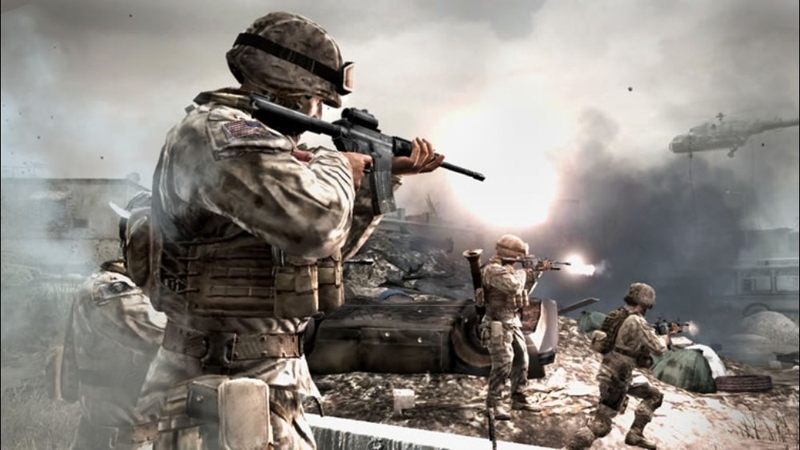 The epic title also features the added depth of multiplayer action for an all-new community of persistent, addictive, and customizable gameplay. There are no refunds for this item. For more information, see www.xbox.com/live/accounts. Reinforcements have arrived! 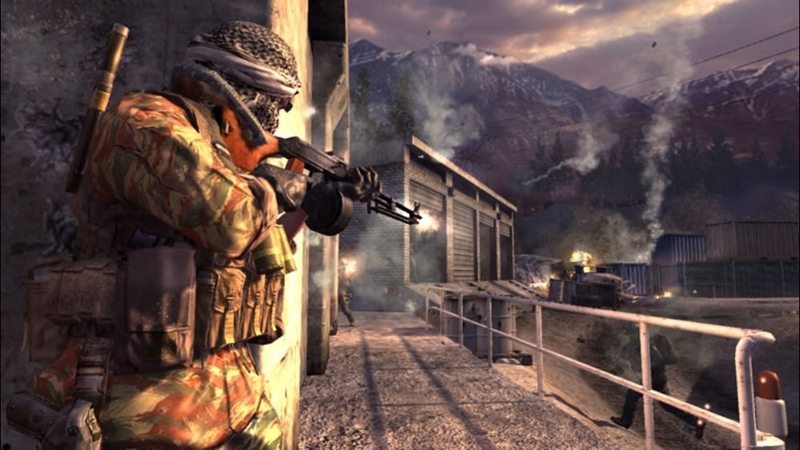 The Variety Map Pack includes four new multiplayer maps featuring a variety of locations. 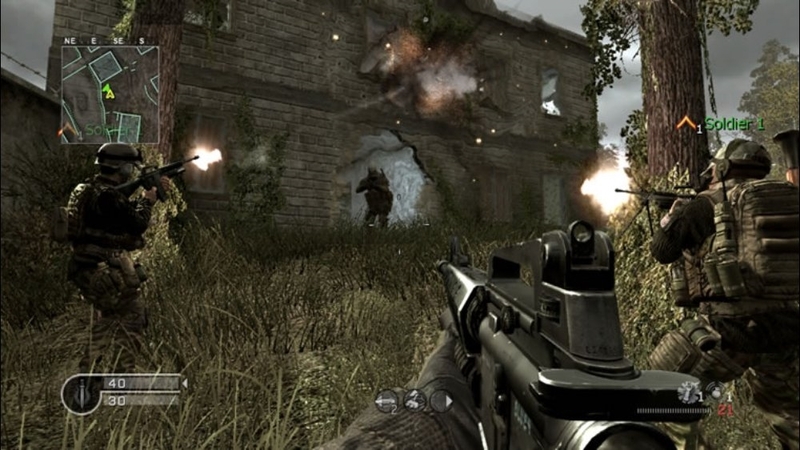 “Creek,” a wide-open village ravaged by combat where concealment is the difference between life and death; “Broadcast,” fight throughout an enemy communications building with confined corridors and wide-open parking lots; “Chinatown,” a foggy downtown district, lit only by a full moon and the neon glow of the city; and “Killhouse,” featuring a desolate training warehouse filled with a variety of building mock-ups and soft and hard cover points. There are no refunds for this item. For more information, see www.xbox.com/live/accounts. 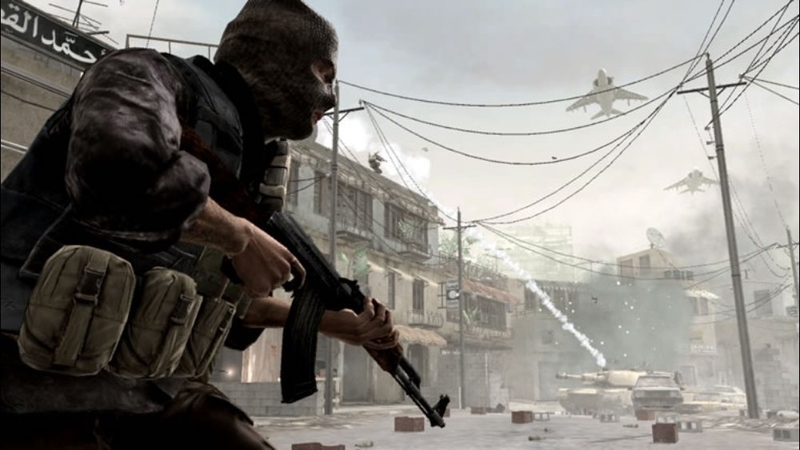 Download 9 Gamer Pics featuring some of Call of Duty 4: Modern Warfare's deadly arsenal. There are no refunds for this item. For more information, see www.xbox.com/live/accounts. 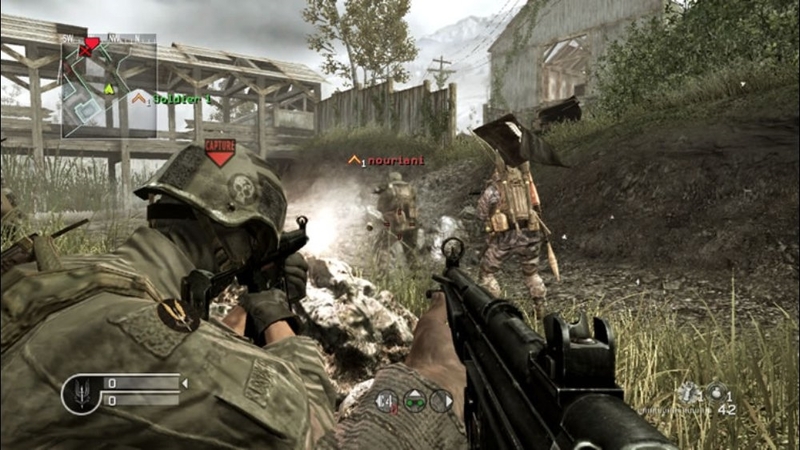 Developer Infinity Ward describes how COD4:MW's Multiplayer functionality was built from the ground up. 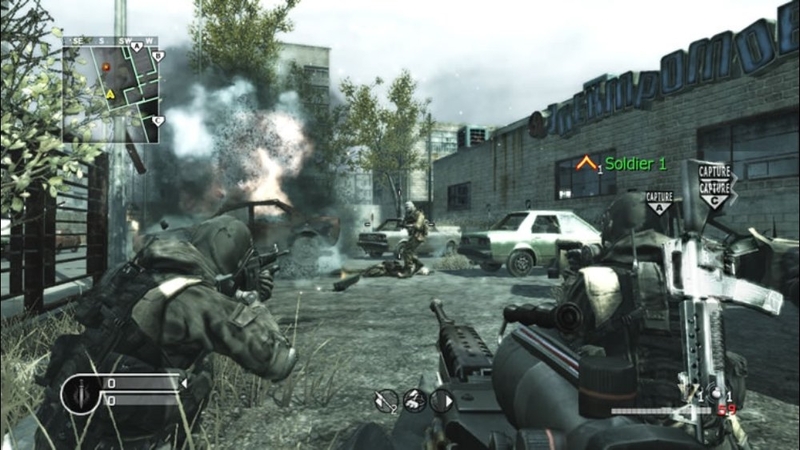 Watch more "Behind the Scenes" content on COD4:MW's Limited Collector's Edition Bonus DVD. 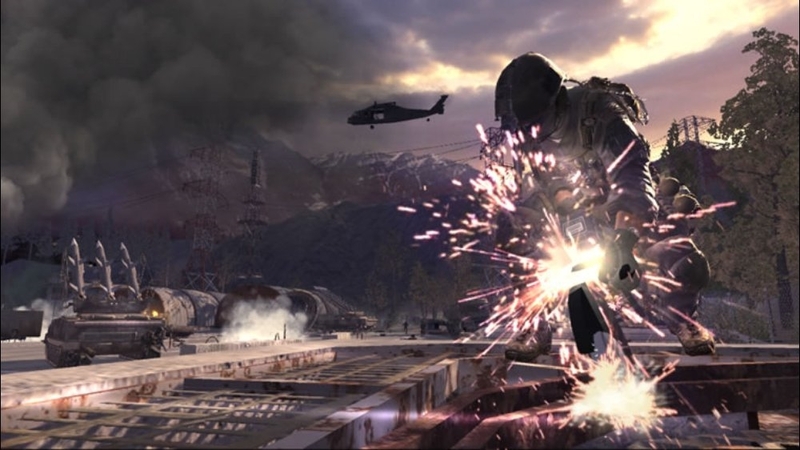 Download exclusive Call of Duty 4: Modern Warfare content from back-to-back Game of the Year winning developer, Infinity Ward! 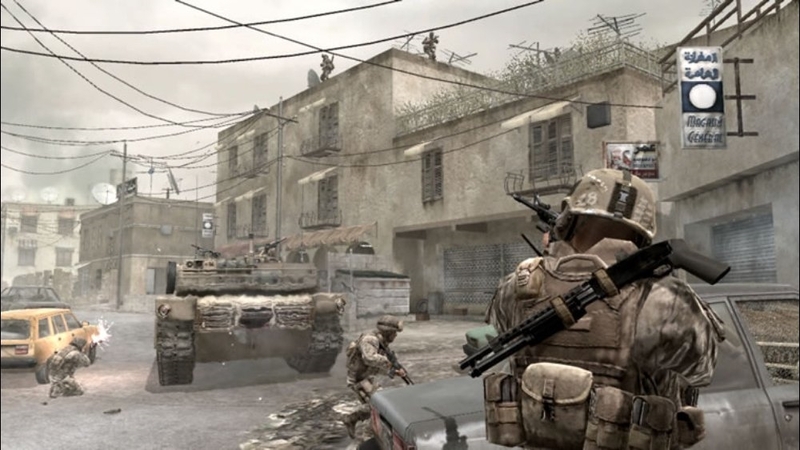 One of the most anticipated titles of year, Call of Duty 4: Modern Warfare delivers intense gameplay, cinematic and photo-realistic graphics, a gripping storyline and unrivaled multiplayer, sure to keep gamers on the edge of their seat for hours on end! There are no refunds for this item. For more information, see www.xbox.com/live/accounts. 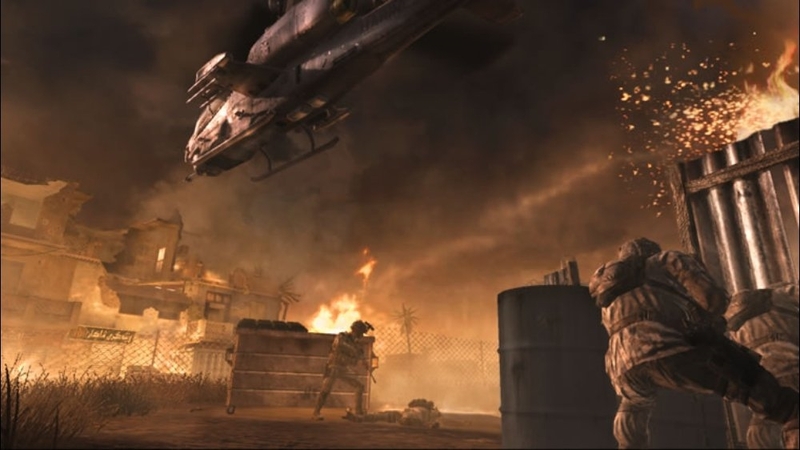 All-new theme created by Call of Duty 4: Modern Warfare community members from www.CharlieOscarDelta.com. 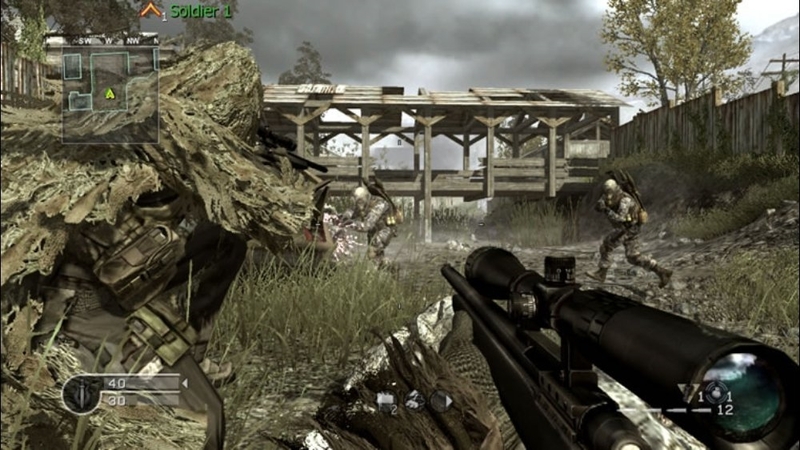 Experience a taste of Call of Duty 4: Modern Warfare's Multiplayer. From Perks and User Created Classes to Weapons and Innovative Gameplay, this all-new trailer reveals how truly deep and unique this experience will be. 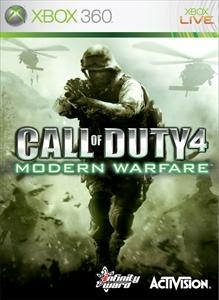 The next Call of Duty, revealed. 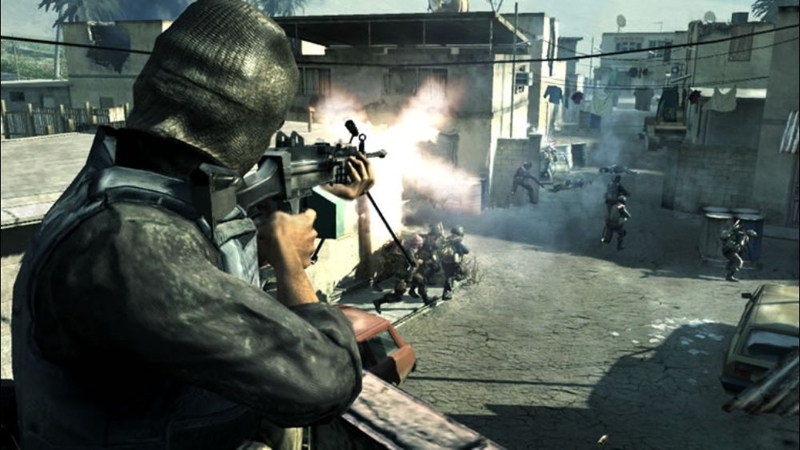 Download the Call of Duty 4: Modern Warfare reveal trailer.